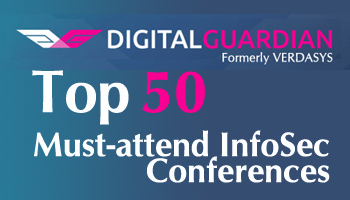 According to Digital Guardian (formerly Verdasys), there are many individuals, institutions, and events that have changed the face of our industry in recent years. 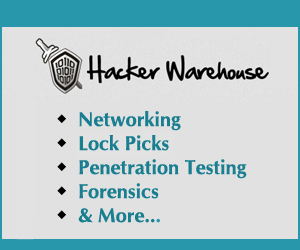 Check out their list of Security Change Agents. 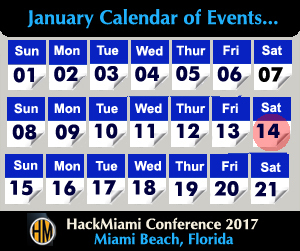 Join one of the 50 Best by attending the 2015 HackMiami Conference in Miami Beach on May 15-17, 2015.